Intuitive designs that get great results! Hello – we’re Kudos, thanks for stopping by! We create bespoke elearning content for clients both large and small who are looking to improve performance and achieve their goals. We know that effective learning needs to speak to the learner and create an impact. So why not let us help you? With over 10 years’ experience of delivering online learning solutions, we help our clients deliver creative and immersive elearning that enables staff to reach their potential. 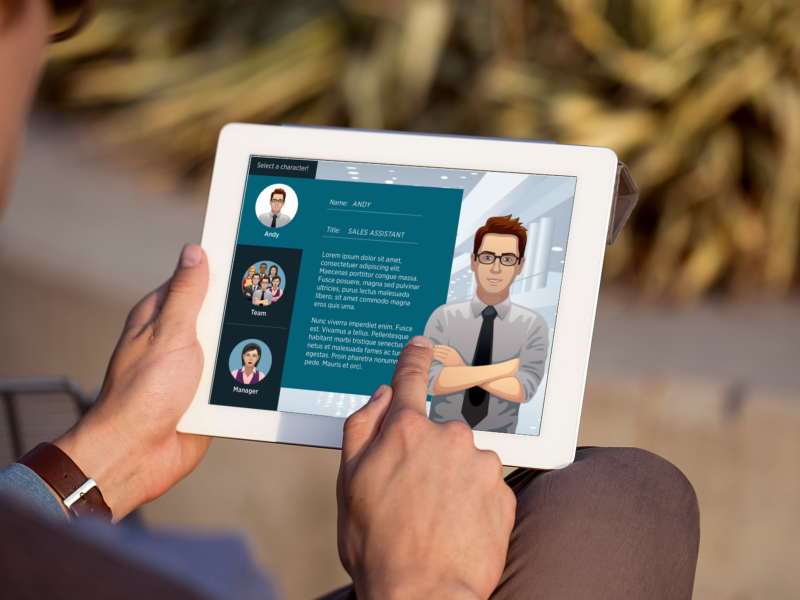 We create bespoke elearning content that is relatable, relevant and immersive. We use our creative skills to tailor content for your specific needs, ensuring our designs are engaging and user-friendly. 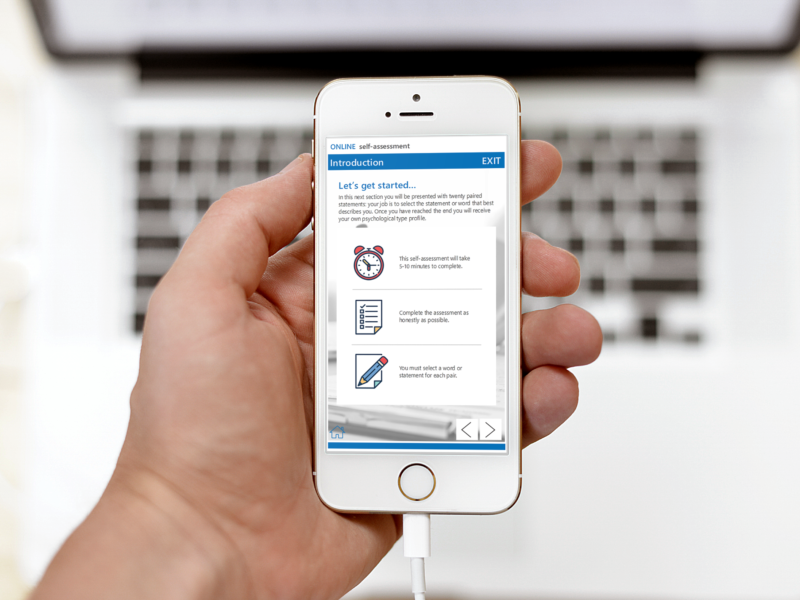 We can design content for mobile devices too, ensuring they are accessible through desktops, laptops, tablets and smart phones, allowing your learners to learn while they are on the move. Need a learning platform? We can provide your learners with a learning portal through our own Learning Management System, where they can access their training and you can track their progress. 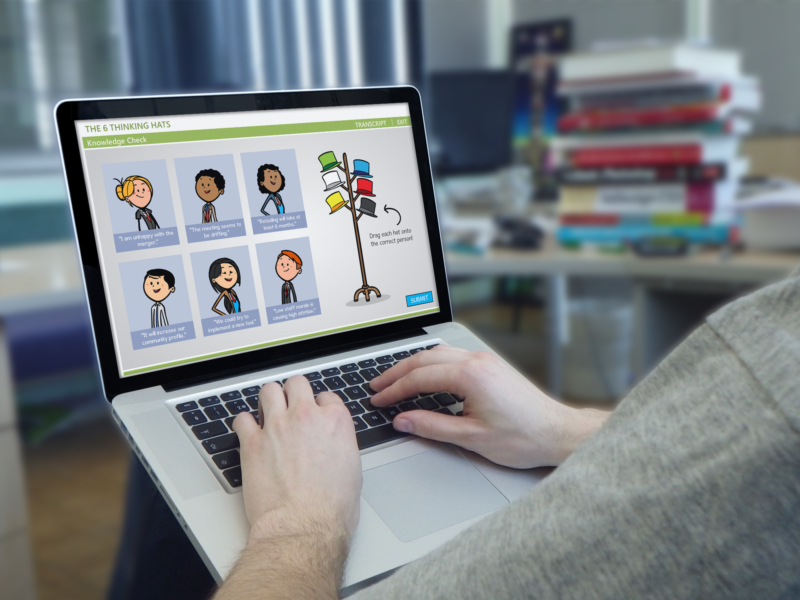 Gamifying learning is a fun way to learn! Games can enhance real-life situations and help to fully immerse the learner into their environment. We can transform 'boring' subjects into something truly amazing. "Great company, top notch skills and willing to go the extra mile to get the job done right! Hiring again and again for sure! What a wonderful duo to work with! They are online during my EST hours to discuss issues and ask questions, willing to do multiple versions to please the client, and always pleasant in their communications. I am looking forward to a long and prosperous working relationship." "We have worked with Kudos on 3 occasions and were very impressed with their work ethic and their commitment to each project. We have developed a good relationship and will be happy to work with them in the future." "We have worked with Kudos for 2 years now and are delighted with the work carried out so far. They deliver highly engaging e-learning courses (from storyboard through to voiceover), are extremely reliable and a pleasure to work with."